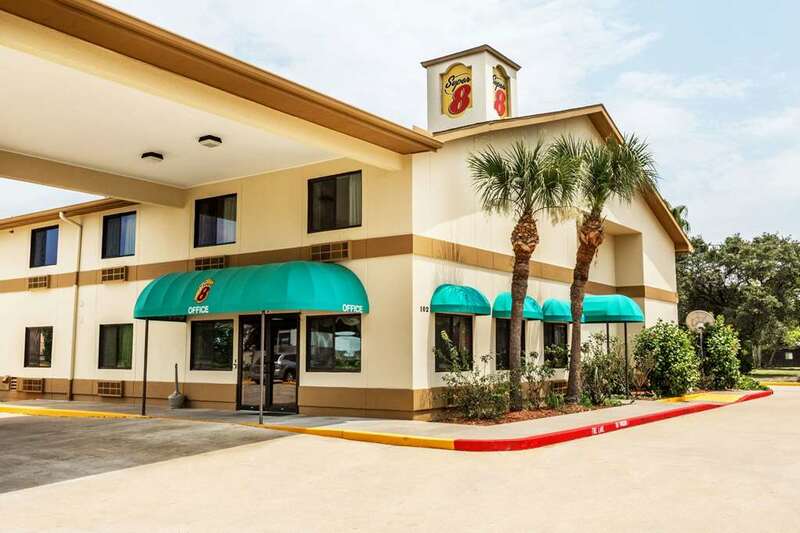 Welcome to the Super 8 League City-Kemah Area, TX. Our Hotel has many amenities that makes this property a perfect choice for leisure and business travelers. Free Super Start Breakfast - From 6 AM to 9 AM everyday. Free 24 Hours Coffee available. Free High Speed Internet. Expanded cable with HBO. Indoor Pool. Micro/fridge in all guest rooms. Guest Laundry facilities available. Irons/Ironing Boards. Fax and Copy services available. Business Center in Lobby. Wake Up Call services. Ample parking for our guests. Truck and RV Parking. Several Restaurants within walking distance. Shopping areas close by. Beach area close by. Keemah Boardwalk close by. NASA Space Center close by. Dog Race Track close by. Ball Park - Big League Dreams.